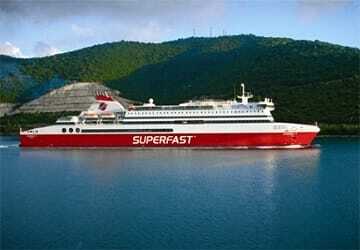 Anek Superfast - View timetables, Compare and book ferry tickets at directferries.ie. 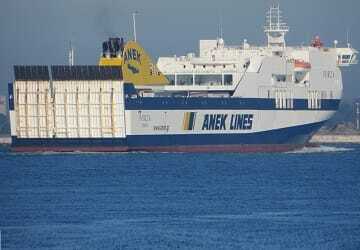 With directferries.ie you can find Anek Superfast timetables, fares and book Anek Superfast ferry tickets. 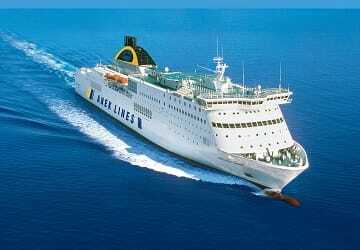 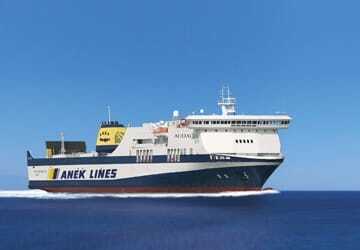 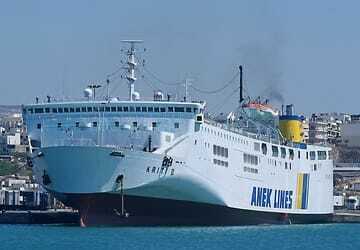 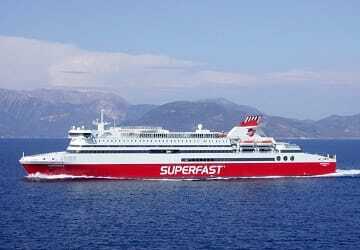 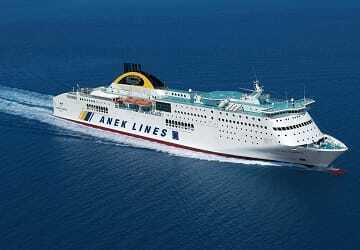 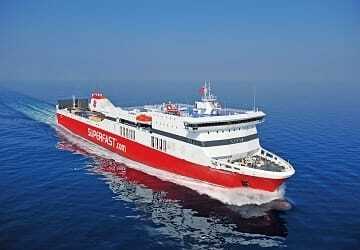 Where applicable we’ll also compare Anek Superfast with alternative ferry companies.